H_Art The band is one of Kenya’s biggest boybands. Their biggest hits in Kenya and East Africa include Uliza Kiatu, Love Phobic, Nikikutazama, Baby Love, Think and Rosella. 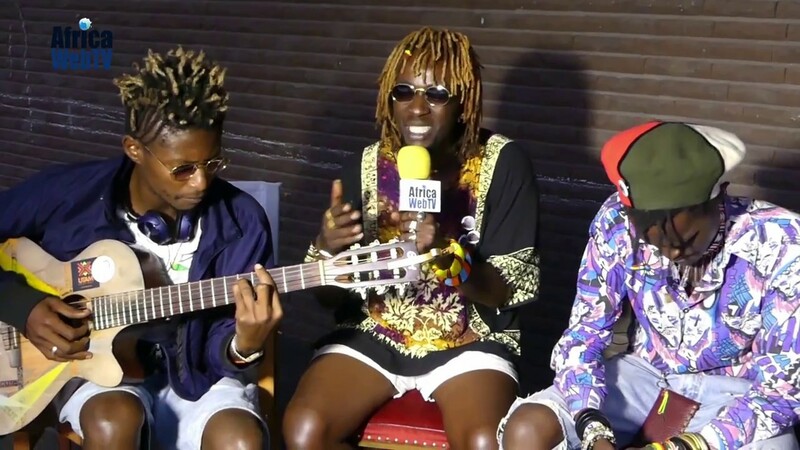 During their first ever European tour, they sat down exclusively with Africa Web TV’s Aureliarita Marcellus for very lively interview along the riverbanks of Haarlem, The Netherlands. Previous Previous post: When in Germany you behave like an African! Next Next post: Day 1 Afrika Festival Hertme in 90 seconds!